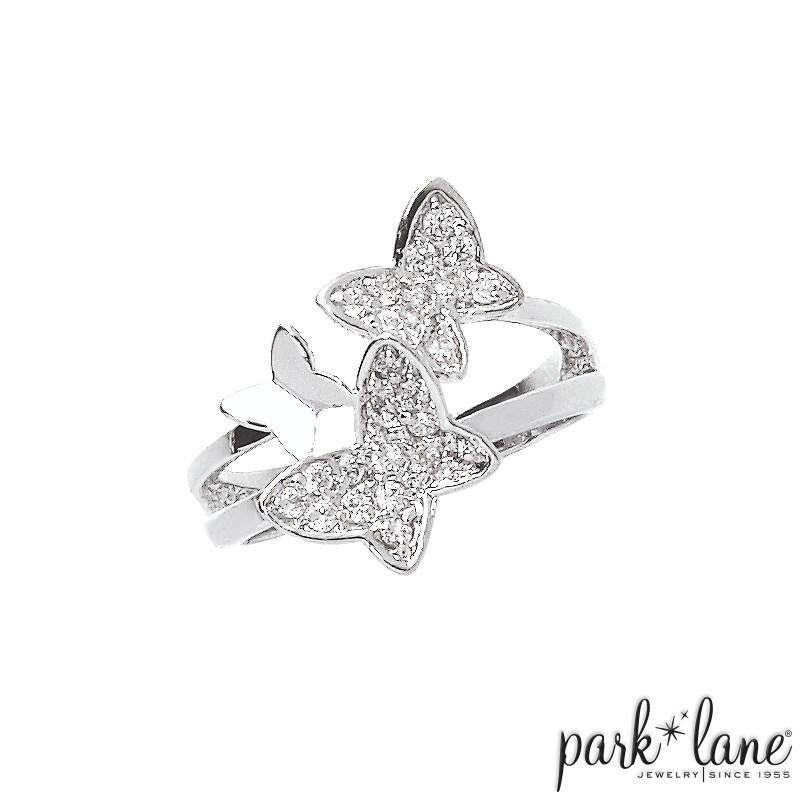 A trio of darling silver butterflies is designed to dazzle and delight. Whimsical and feminine, two of the butterflies are set with micro-mini CZs. Like its namesake, Mariah ring adds a celebrity touch to your accessory wardrobe. Ring is available in sizes 5 through 10.